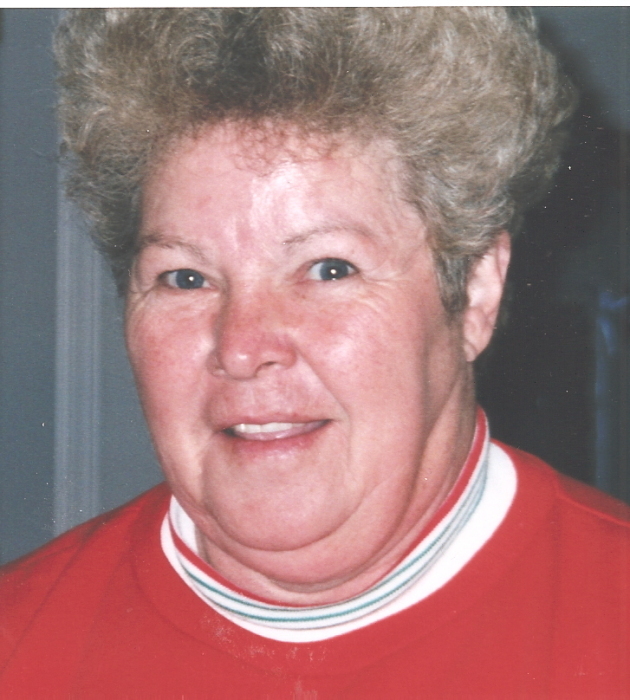 Gypsie Carpenter Chapman, 79, of Norwood, passed away on Monday, March 18, 2019 at Atrium Health Care Stanly. Mrs. Chapman was born on September 8, 1939 in Stanly County to the late Johnnie and Margie Harris Carpenter. She was a seamstress for American Lockstitch. In addition to her parents, she is preceded in death by her great-granddaughter Abby Faith Burleson; brother Bob Carpenter; and sister Bert Swaringen. She is survived by her husband, Donald Richard Chapman of the home; one son: Chucky Chapman and wife Martha of Norwood; two grandchildren: LeAnne Hicks and Ashley Burleson and husband Kelly, all of Norwood; four great-grandchilren: Hunter Hicks, Trey Morman, Maddie Burleson, and Chase Burleson; and one brother: Donald Carpenter and wife Hilda of Albemarle. Memorials may be made to the Stanly County Humane Society.